Proper techniques for removing tree limbs. Influence of pruning on pest management. 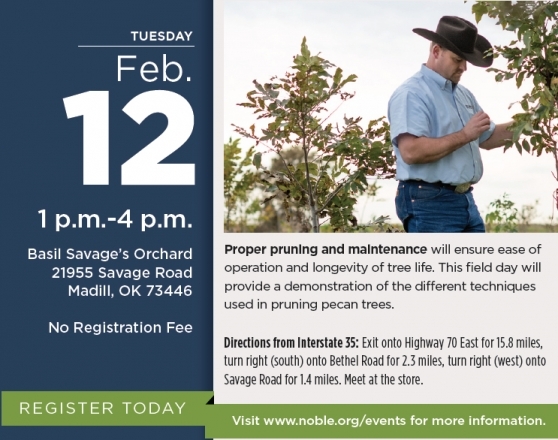 Pros and cons of wisping, hedging and thinning pecan trees.